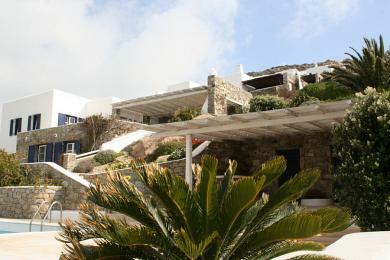 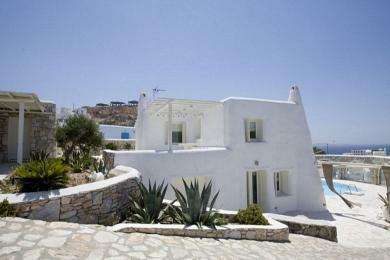 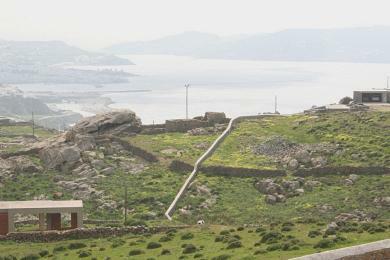 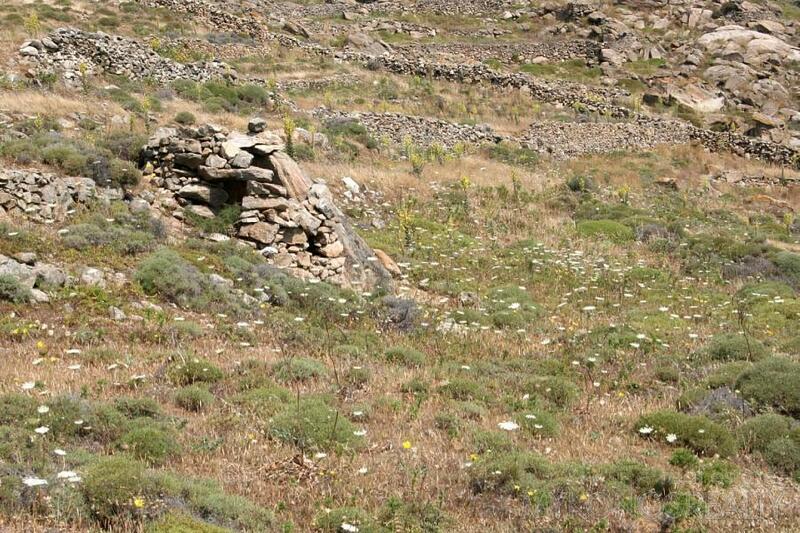 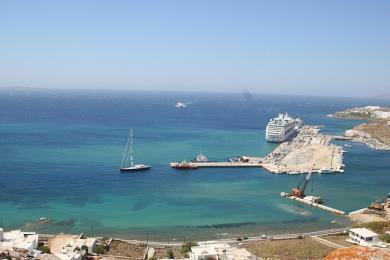 Aghios Yannis, plot of land 4.750sq.m with building right. 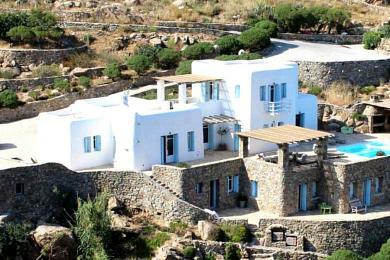 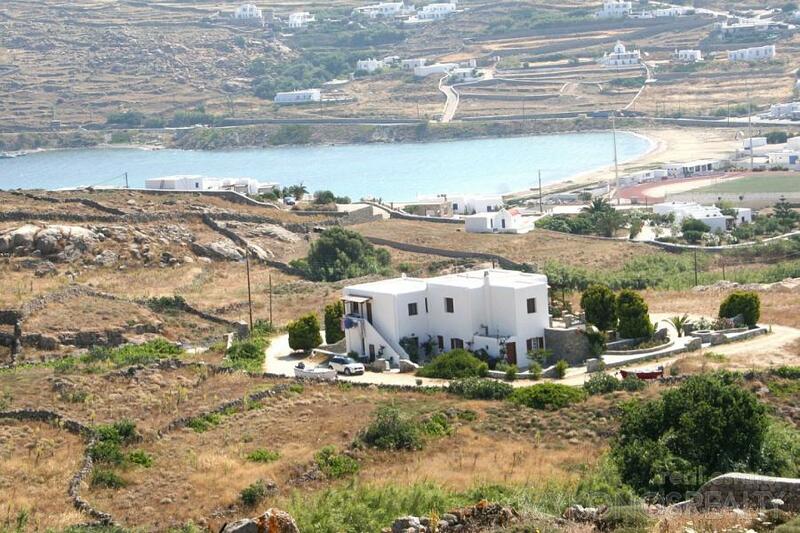 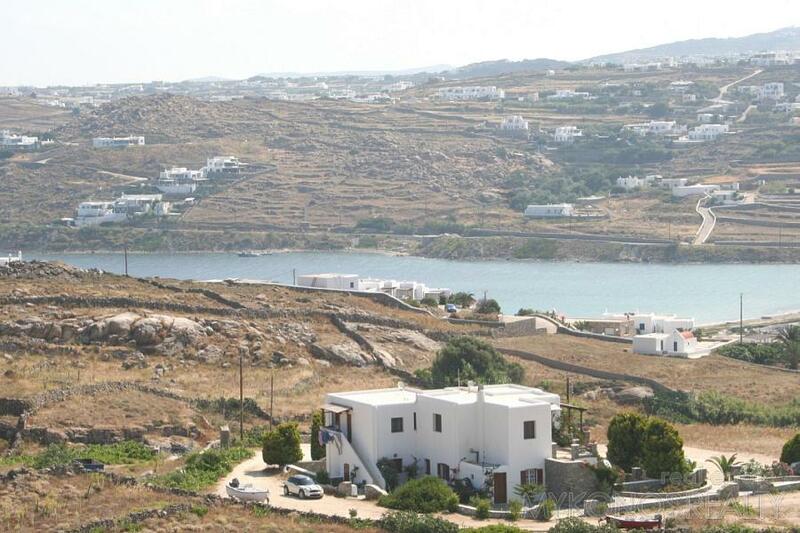 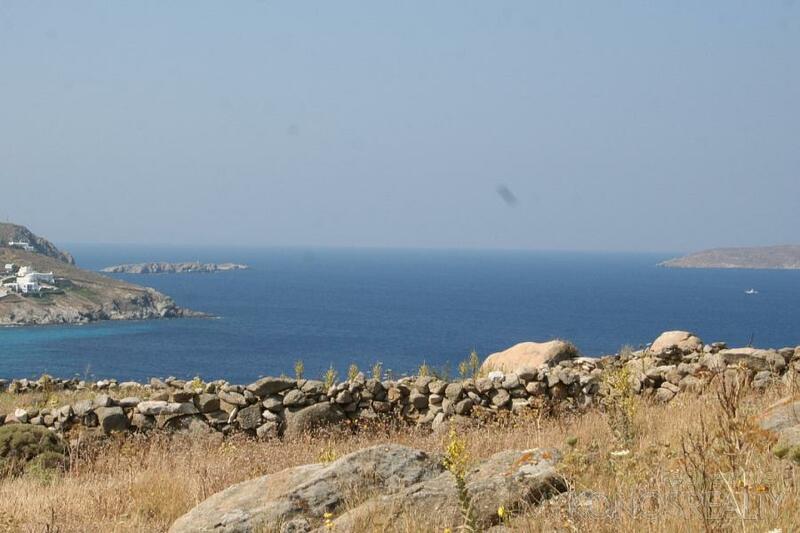 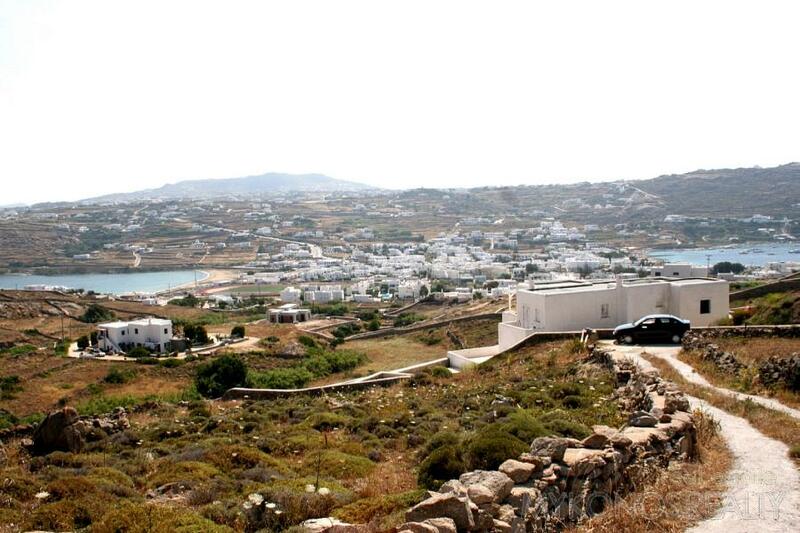 Aghios Yannis, plot of land 4.750sq.m with building right for 3 houses of a total area of 260m and a swimming pool with fantastic unobstructed and unconstricted view to the Aegean Sea, Delos, the magic sunset and the beaches Ornos, Ag. 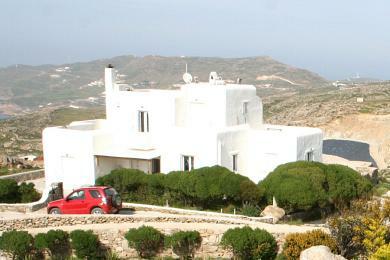 Yannis and Korfos.